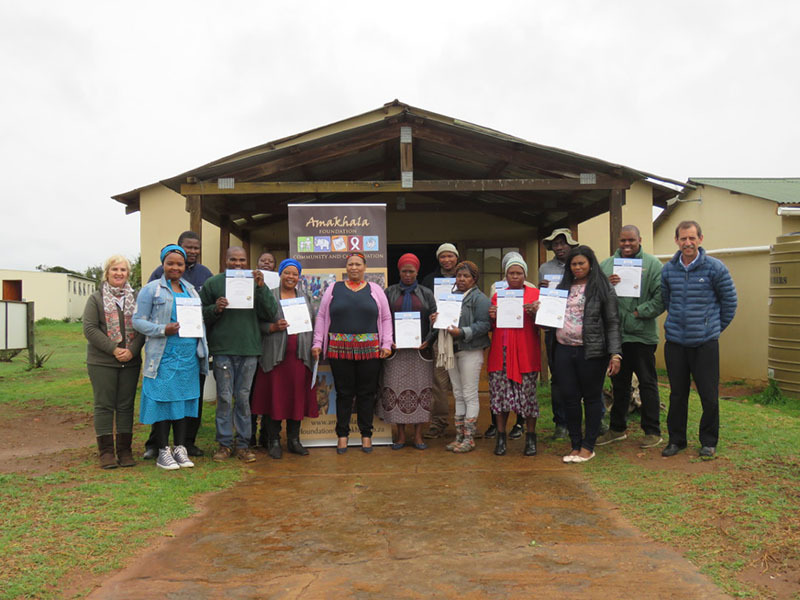 Nineteen Amakhala Game Reserve staff members recently celebrated their completion of a Financial Life Skills Programme, facilitated by the Amakhala Foundation in collaboration with GBS Mutual Bank. The highly-regarded Financial Life Skills Programme was presented by Mfuzo Dyira, Financial Life Skills Co-ordinator at GBS Mutual Bank, as part of the bank’s Corporate Social Responsibility (CSR) programme. Participants attended workshops for four hours a week over five weeks, and completed a number of assignments. 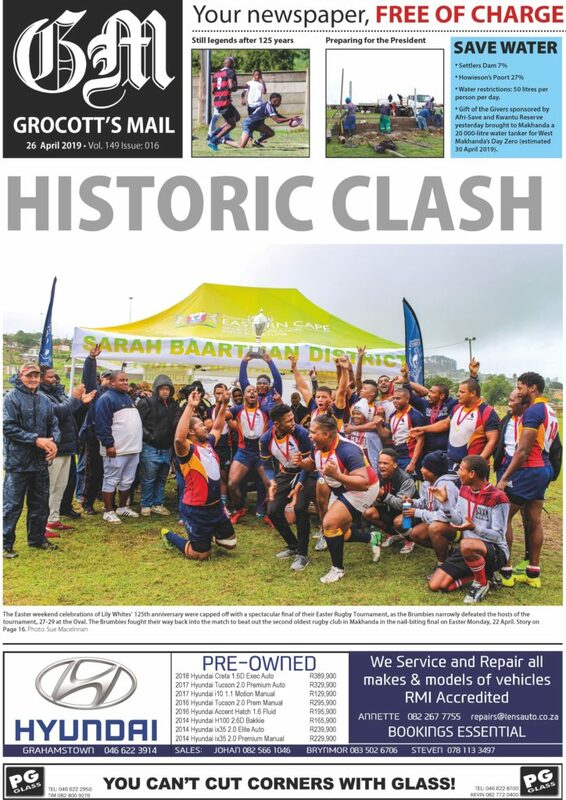 They received their certificates at a special Awards Ceremony held at the Amakhala Conservation Centre recently. Designed by GBS Mutual Bank 11 years ago to provide local residents with the necessary skills to manage their personal finances competently, the Financial Life Skills Programme has been attended by almost 1 800 people. It covers theory and practical skills for budgeting, banking, saving and using ATMs safely, as well as managing debt and financial goal setting.